Thailand is an idyllic country offering a unique blend of tropical islands, white sand beaches, vast rice fields, national parks, forests, an outstanding cultural heritage and warm friendly people. Its hotels, spas and resorts are some of the finest in the world. The country effortlessly combines the old and the new; from ancient Buddhist temples and remote hill tribes in the north, to designer malls, colourful night-life, floating markets and the spectacular Grand Palace in Bangkok. Visitors can enjoy world-renowned spas, go elephant trekking, or venture near the Golden Triangle to stay in enchanting jungle camps. In contrast, the wonderful beaches provide perfect hideaways for exploring beautiful islands, marine parks and stunning coastlines. Exquisite boutique hotels, chic resorts and discreet spas offer the highest standards of service and hospitality, combined with superb cuisine, blissful therapeutic treatments, infinity swimming pools and a vast array of water sports and recreational activities. 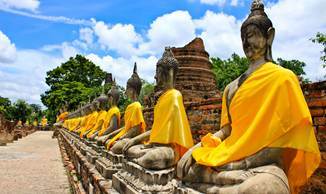 Whether you choose a luxury spa escape or a tranquil eco resort, an unforgettable family holiday or honeymoon, or simply an exhilarating cultural adventure, Thailand will refresh and revitalise. One of the most vibrant and exciting cities in Asia. It is a bustling modern metropolis, a paradise for shoppers and a destination that has retained its historical and cultural heart. 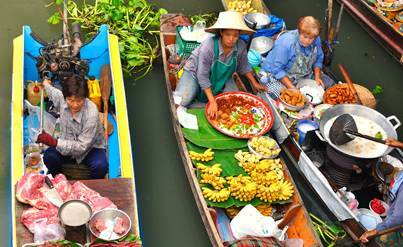 Bangkok is also known for its nightlife and fantastic restaurants. The graciousness, charm, warmth, tolerance, gentle nature, sense of fun and hospitality of Thais are indelibly imprinted in the memory of most visitors. 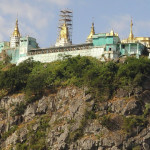 Has a striking mountain backdrop, over 300 temples and a quaint historical aura. It’s also a modern, friendly, internationally flavoured city with much to offer, with high standards of accommodation, shopping and food and the nights are relatively cool. The northern most province in Thailand and a very rural region. 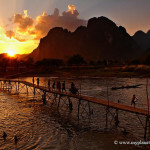 Half of its northern border, separating the province and nation from Laos, is formed by the Mekong River. Mountains form the other half, cleaving Myanmar from Thailand, with the junction of the Nam Ruak and Mekong River at Thailand’s peak. 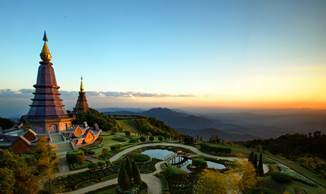 Chiang Rai is a great base from which to explore the Golden Triangle, one of the most lush and beautiful areas of Thailand. 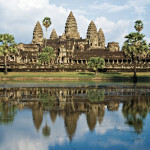 Located on the west coast of Thailand, it takes 2 ½ hours to drive from Bangkok, 200km distance. This oldest and most traditional Thai resort combines the attraction of a modern holiday destination with the charm of an active fishing port. 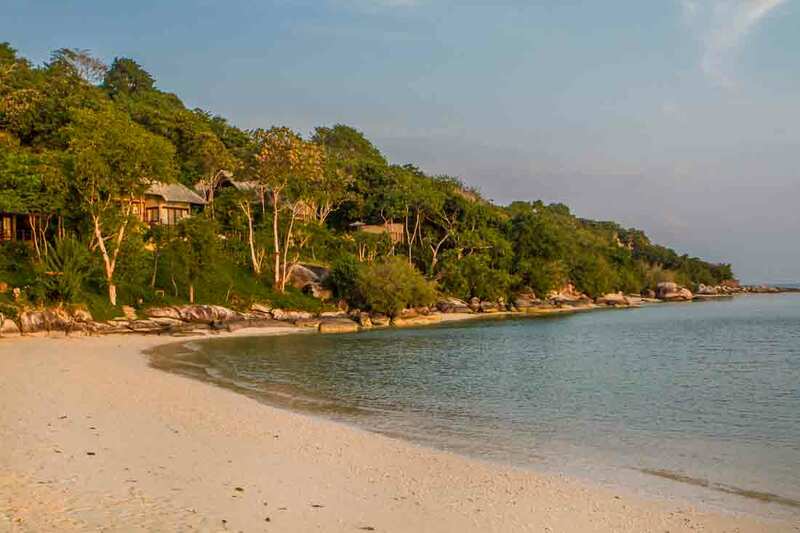 It has a 5 mile long beach and world class golf courses, and is the spa capital of Thailand. 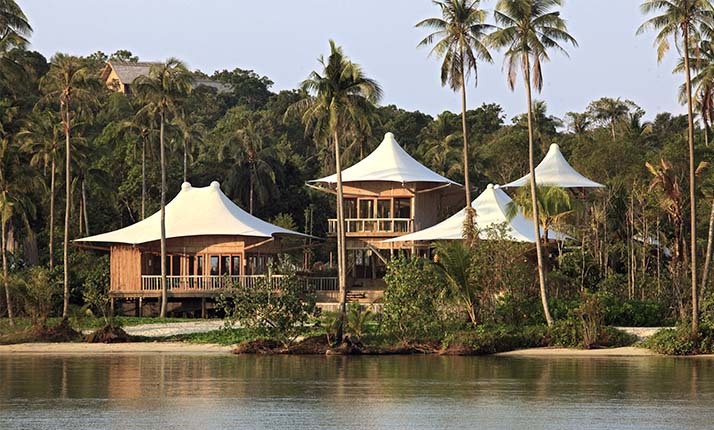 Located just north of Phuket island on the Andaman seaboard, offers a rare oasis for relaxation, with a combination of cool tropical forest, and laid back somewhat sleepy beaches. Krabi Province is blessed with some amazing scenic karst formations along its coast and even in the middle of Mae Nam Krabi (Krabi River). These limestone cliffs add wonderful scenic beauty to the region. 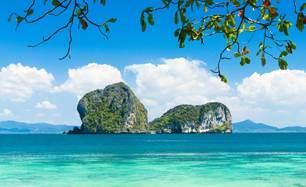 Krabi has over 150 attractive islands and offers fantastic diving and beaches. A tropical paradise located in the warm blue waters off the country’s south-eastern seaboard. Easy to reach by air from Bangkok, Koh Samui is covered with coconut trees and beautiful bougainvillea, which in turn are surrounded by white sandy beaches and stunning clear turquoise seas. It is the Kingdom’s second largest island after Phuket. 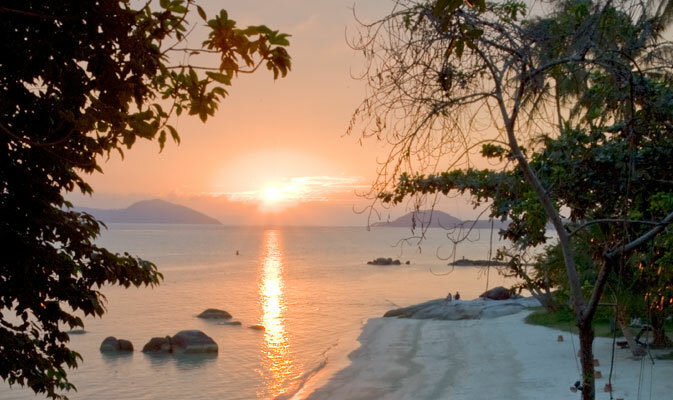 Whether you’re looking for white sand beaches, fresh seafood, great scuba diving, golf or canoeing; a spa resort or secluded hideaway, you’ll discover it on Koh Samui. 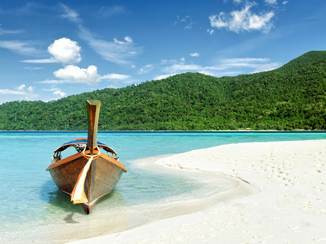 The pearl of the Andaman, Phuket is a world-renowned island, rich both in culture and natural beauty. Just off the island to the north are the destinations of Khao Lak, Phang Nga and Krabi to the east. The crystal clear waters and the reefs of Phuket lure diving enthusiasts to the area. 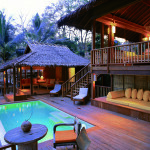 On Phuket you can choose from a range of some of South East Asia’s most desirable and exclusive properties. British passport holders do not require a visa. Although Thailand is often visited as a single centre beach holiday, many visitors choose to combine two or three destinations. A city break in Bangkok followed by a relaxing beach resort makes for the perfect twin centre, whilst we would also highly recommend including a visit to the resorts in northern Thailand. Alternatively, it is possible to combine two or more islands or beach resorts.